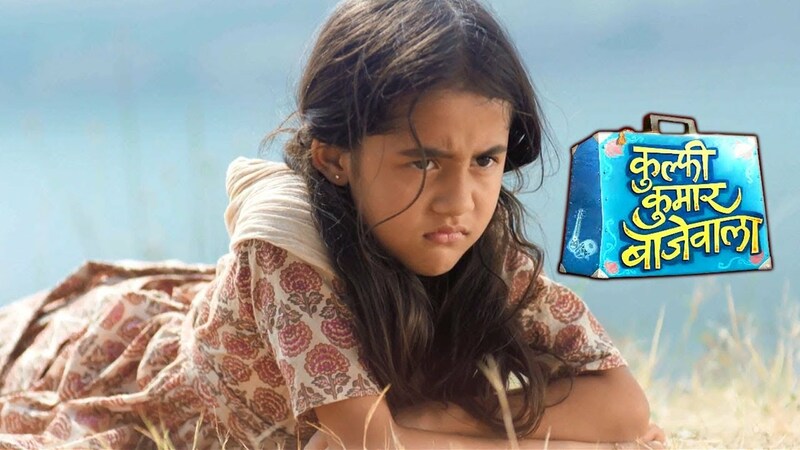 In the latest episode of Kulfi Kumar Bajewala 9 October 2018, Kulfi’s mama does not tell the reality to Sikander. The today’s episode began with Sikander gets a call from Amyrah. She tolds to him that Tevar helped her to make a projector. So they are happy to get the work done on time. Sikander tells her that she should have to have asked him. He answers to Amyrah that he missed her so much and will be back soon. Kulfi comes to knew that Amyrah is talking to Sikander. But at past she can begin speaking to him, he disconnects the call. Kulfi and Amyarh both are talking about the same topic. Then Kulfi tolds to her that she is missing her mama and her scolding that she was doing with her. Sikander requests to Kulfi’s mama to tell him the truth. He said that he wanted to know the reality. But her mama asks her that if he knows someone from chilori before Kulfi. Sikander stops and remembers Nimrat and his life. But Sikander remembers that he has been told impart that he was married so he does not tell to him any information about her. Kulfi’s mama felt disheartened with Sikander’s reply. Her mama refuses to spoke with Sikander and said him to leave the place. Mahendra went to meet Kulfi and she comes to know that tayi Ji is downstairs. He thinks that how Kulfi has also changed Amyrah for good. Tevar said that she will prove their family to be no one like Amyrah’s. Sikander keeps asking her mama about the name of Kulfi’s name. her mama then remembers how he had gone to Mumbai to check on Kulfi. There he saw how Tevar, who is not Kulfi’s real father, was taking care of her like his own daughter. Previous articleKulfi Kumar Bajewala written episode of 8 October 2018.